Popcorn Sale Approaches Another Record! A heartfelt thank you to Scouts, volunteers and parents who hit the streets to help sell popcorn this year! 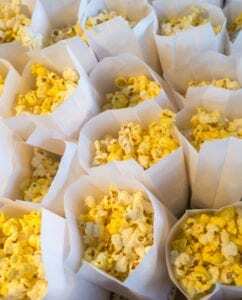 We are incredibly proud that, as we continue to tally, popcorn sales are approaching another record of more than $2.1 million! Unit and individual Scout sales will be recognized in an upcoming issue of the Montana Trails and on the Council website. And again, Thank You! To all of the dedicated Scouts, leaders and parents that worked so hard to make this year’s popcorn sale a great success.